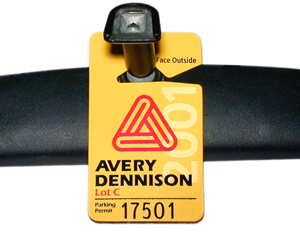 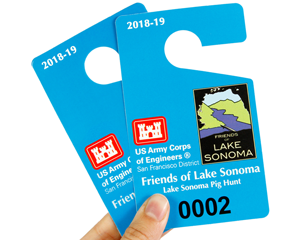 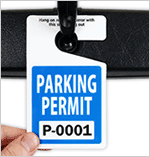 Get a instant quote for Custom Parking Permit Hang Tags – with no obligation. 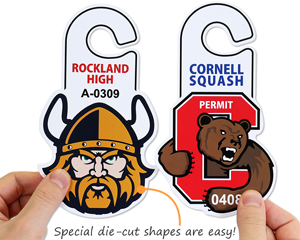 Just choose the size and quantity that you want and order as few as 50 tags. 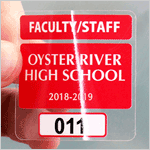 • Prices include consecutive numbering and full color print on both sides. 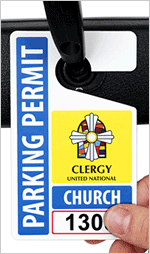 High resolution digital print faithfully reproduces your logo. 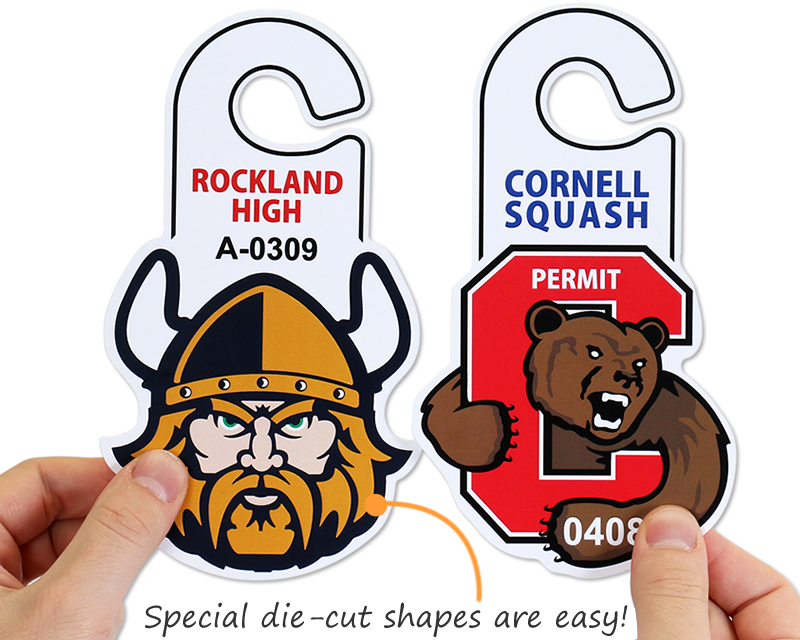 • You can then compare pricing across a range of parking hang tag materials. 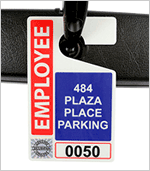 We offer a best price guaranteed and have 1,000’s of repeat customers that testify to our quality.